There were a lot of rumors suggesting that we would have already seen the Samsung Galaxy S9 lineup by now, but those obviously turned out to be false. Thankfully, DJ Koh confirmed Samsung’s plans to launch the device at MWC 2018 during an interview at CES 2018. A little bit ago, Samsung decided to get everyone excited by releasing its press invitation for the announcement at MWC 2018. 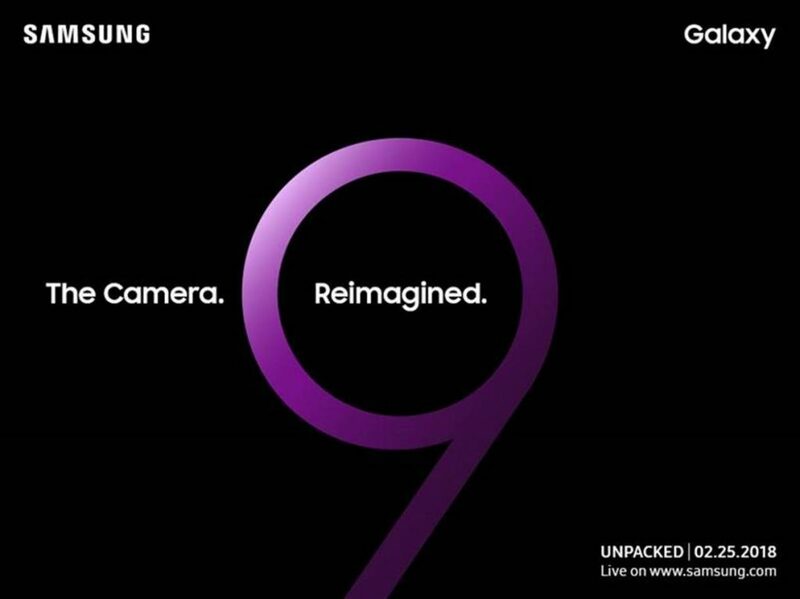 The Samsung Galaxy S9 lineup will officially be unveiled to the world on February 25th during an “Unpacked” event at MWC. While not many of us are capable of actually attending MWC due to the fact that it’s being held in Barcelona, Spain, Samsung will be live-streaming the event. 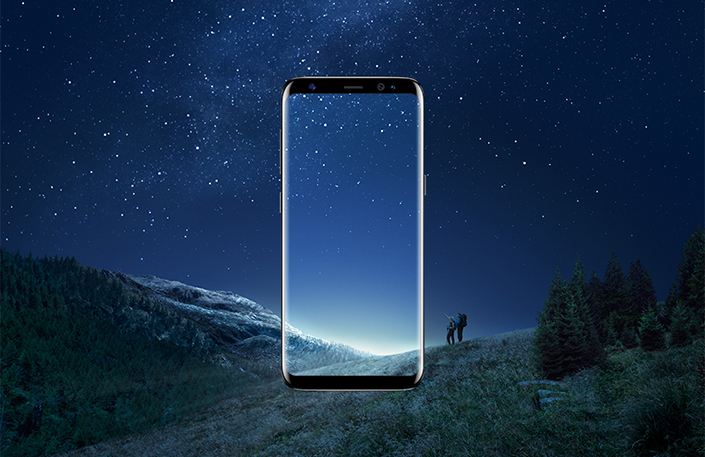 As has been the case with the last few Unpacked events, the unveiling will be streamed through Samsung’s own website, but we aren’t exactly sure of a time just yet. When it comes to the invitation itself, there is not much to go off of here, other than the seemingly confirmed moniker of the Galaxy S9. Additionally, the invitation states that the camera will be “reimagined”, although we aren’t exactly sure what that means. Recent leaks from Samsung suggest that the device could bring slow-motion videos at 480 frames per second while filming in 1080p resolution. We are also expecting to see new autofocus speeds in low-light, and possibly even the same “variable aperture” that was released in Samsung’s latest flip-smartphone. Other rumored specs include a slight redesign to the rear of the device, which will see a rearranged camera module. This also means that the rear-mounted fingerprint scanner will be placed in a more natural position in the middle, versus all the way off to the right and out of reach for some. We are also expecting to see the Snapdragon 845 chipset at the helm, which will be coupled with either 4GB or 6GB of RAM and at least 64GB of expandable storage. If you want to learn more about what could be coming on February 25th, check out our full rumor roundup here.